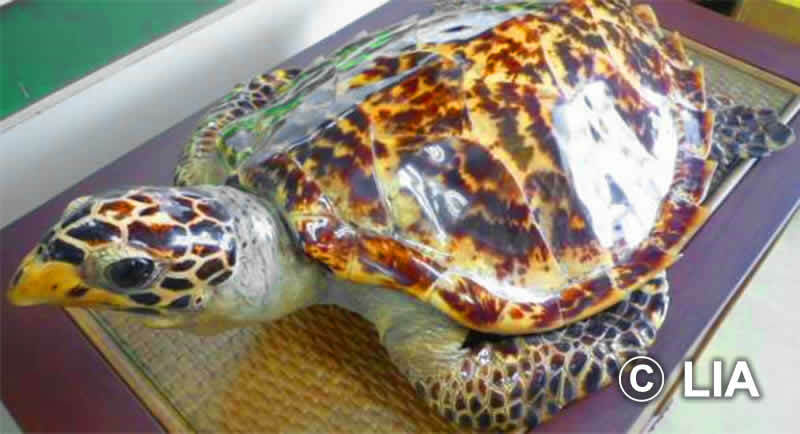 After 19 years of Washington Convention, in 1992, Japan has enacted the law called“Act on Conservation of Endangered Species” This law is nothing but a loophole and in Japan, an illegal business of wild animals is rampant. 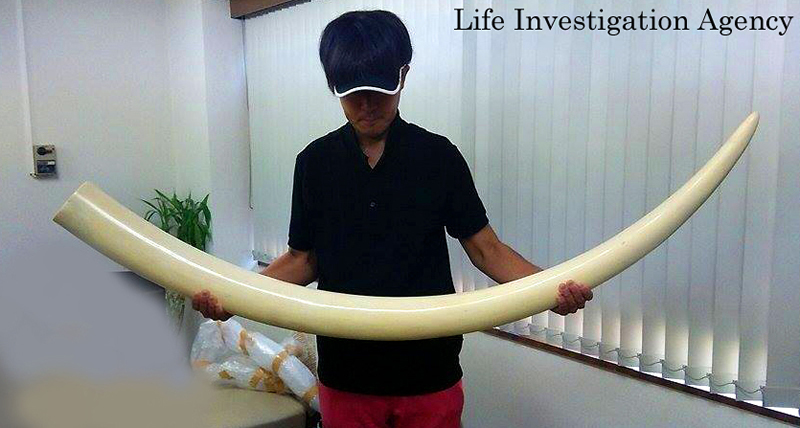 The Japanese Ministry of the Environment and the Japanese Ministry of Economy, Trade and Industry strongly insists that ivory in Japan is thoroughly controlled, but actually the illegal trading is rampant to the point that it is a lawless situation. Ever since our establishment in 2010, LIA has been investigating Japan’s illegal animal business in Africa, China, Hong Kong and Japan. We have filed lawsuits in 1167 cases by the end of the year 2017. 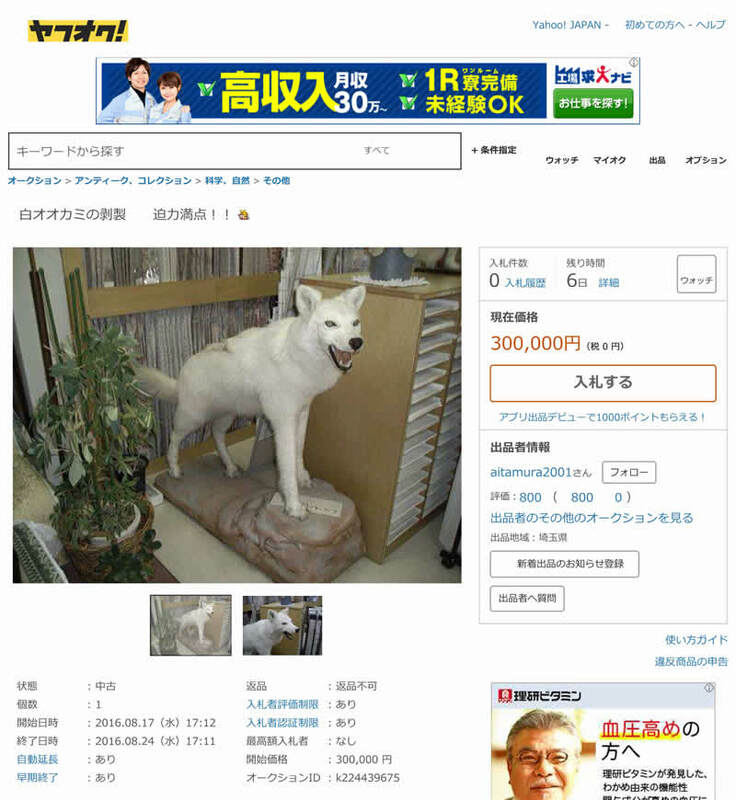 Together with police cooperation, LIA continues to work with the police sue any kind criminals in Japan over illegal animal transactions. 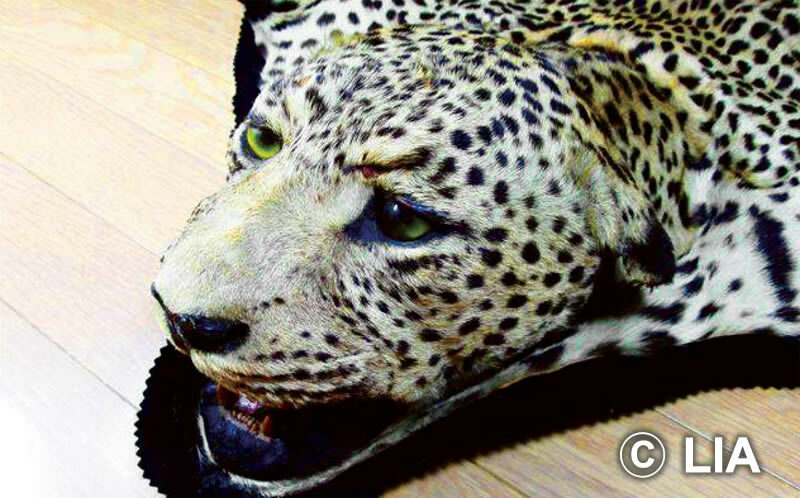 Japanese police have been very cooperative, they have arrested many people and many animal-derived products have been seized. 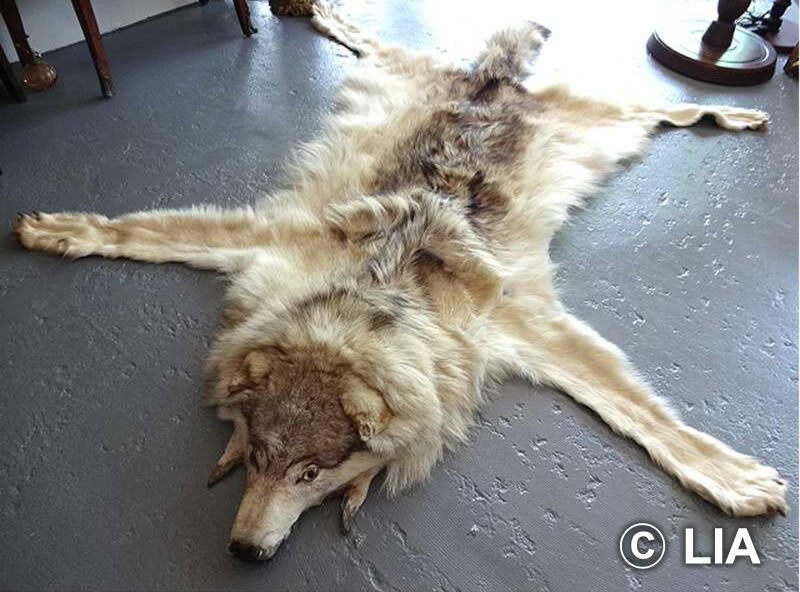 So WHY can people keep making illegal animal transactions? The “Species Conservation Law” has loopholes that render it useless. 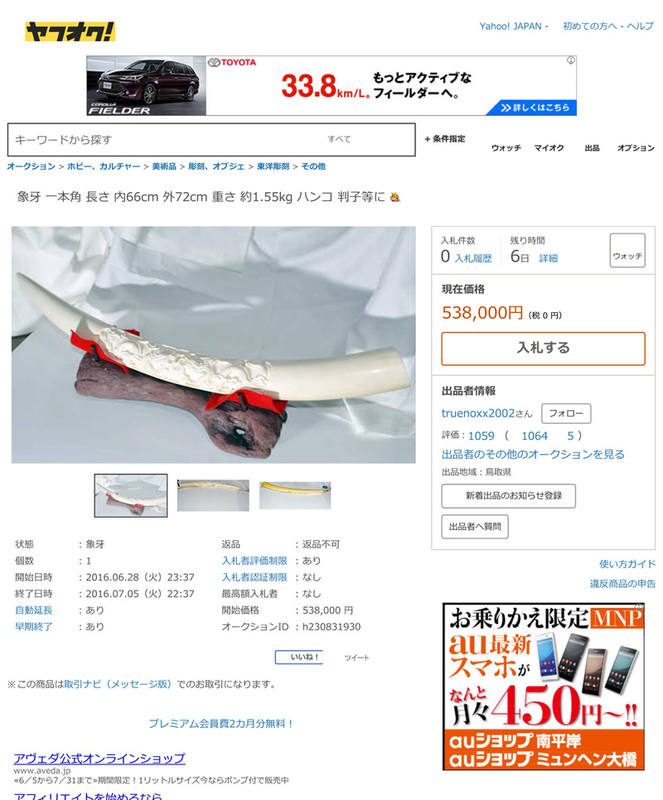 The registration procedure conducted by the Japan Wildlife Research Center (JWRC) is absurdly easy to get around, all sellers have to do is to submit false documents and any illegally hunted or illegal goods can be treated as “LEGAL items”. There is currently no way to confirm or verify what is legal and what is not. LIA strives and continues to work with police to end illegal animal transactions. Police have investigated and arrested the culprits and sent the cases to the public prosecutor’s office. Unfortunately, almost all of these illegal importers end up being “not indicted” by the public prosecutor, who received the case. In case of NON-INDICTMENT, all illegal animal-deprived goods are returned to the culprits. 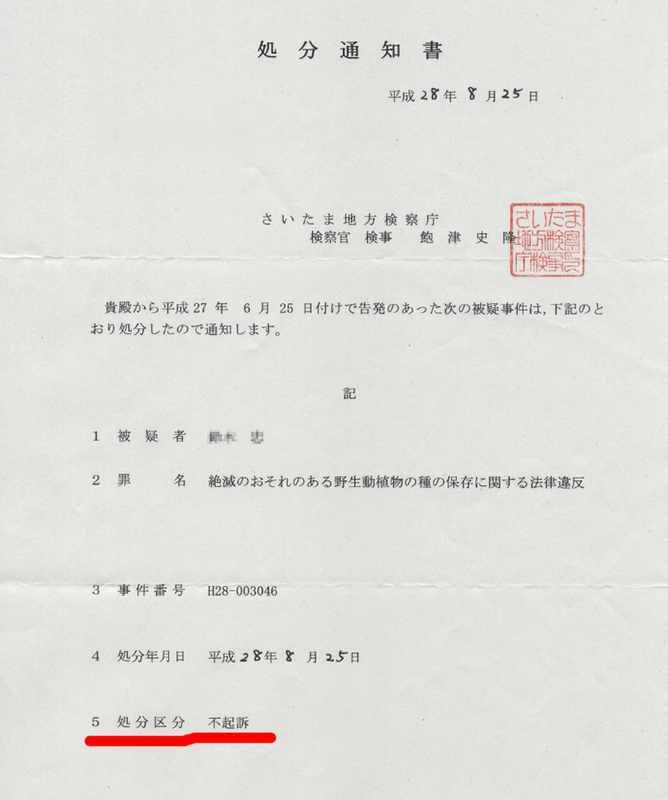 We should not forget to mention that Japanese customs rules are easy to circumvent. 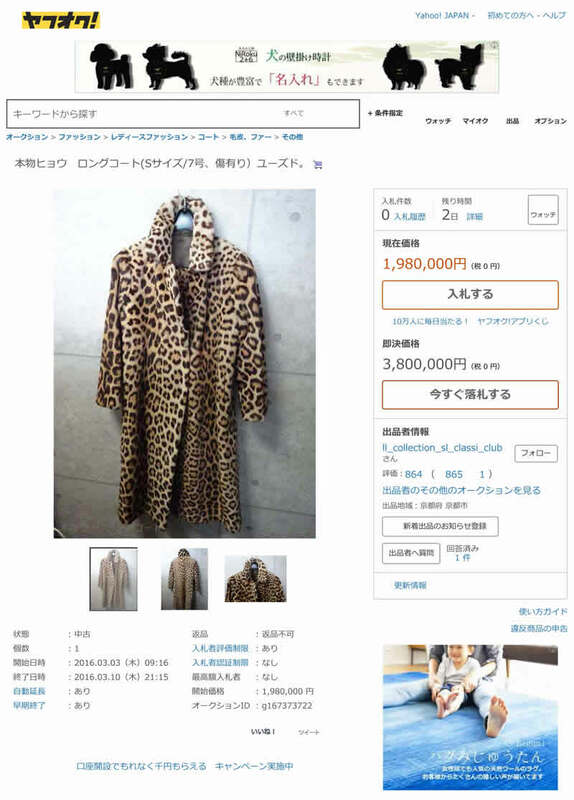 Customs agents cannot check all of the items brought into Japan, which is why a tremendous amount of illegal goods are both imported and exported. 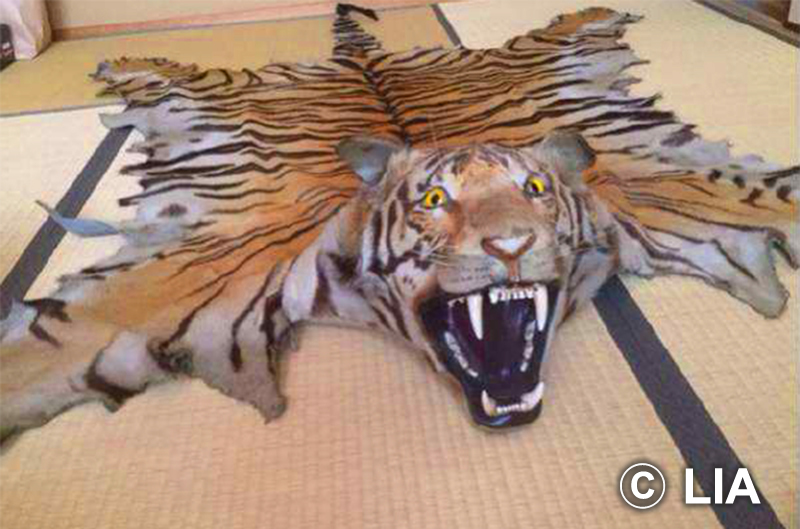 Japan is NOTORIOUS as an ILLEGAL wild animal laundering country! LIA will NOT accept or tolerate any kind of illegal animal transactions. We shall always keep an eye on those kind of horrible acts, and together with police, we will keep identifying any culprits for possible prosecution.